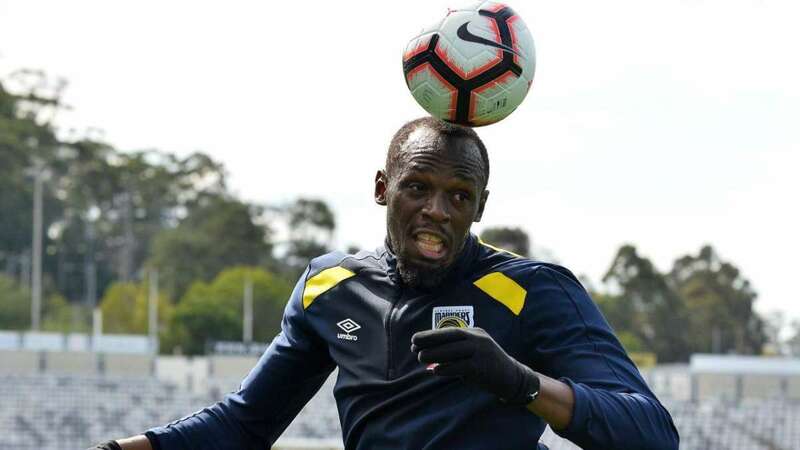 Olympic sprint champion Usain Bolt managed to upstage the first weekend of Australia’s A-League season without kicking a ball after his agent said he had been offered a professional contract by the Central Coast Mariners. The 32-year-old Jamaican has been on trial with the Gosford-based club since August as he attempts to make an audacious switch to a second professional sport after one of the most decorated careers in track and field. The Mariners on Monday were sticking to their line from last week that his “indefinite” trial continues as do negotiations between the club and Bolt. Club manager Mike Mulvey said after the club’s season-opening 1-1 draw with Brisbane Roar on Sunday that he knew nothing about any contract, even if he admitted such matters would be well above his “pay grade”. 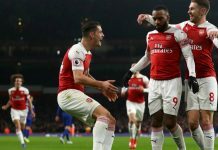 The former Manchester United trainee has said in the past that he thinks it might be until next year that Bolt was fit enough to make a proper call on, and questioned on Sunday whether he could displace any of the club’s front three. Questions will always be asked about whether signing Bolt was more about public relations than footballing prowess and, despite two goals in one pre-season friendly, it is fair to say that his performances for the Mariners have not been overly impressive. 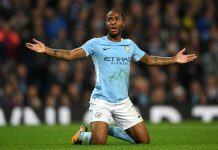 Several former players and coaches, including former Australia boss Ange Postecoglou, have expressed doubts about whether the sprint champion could make the switch. The public relations value of having Bolt as a squad player might prove tempting to a smaller club, however, as Maltese outfit Valletta FC proved last week when they made the Jamaican an offer of a two-year contract that he turned down. Football Federation Australia (FFA) have made it clear that the “marquee” money that has in the past helped Australian clubs lure the likes of Alessandro Del Piero to the A-League will not be available to sign Bolt. That means any contract from the Mariners, whose average home crowd last season was just over 7,000, is unlikely to be highly lucrative with local media speculating it would be worth about A$150,000 (81,580.2 pounds) a season. 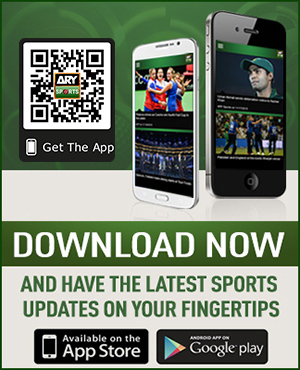 According to Forbes, Bolt was earning upwards of $20 million a year mostly from endorsements before his retirement from athletics in 2017, however, and he has made it clear that his football dream is about a lot more than money.